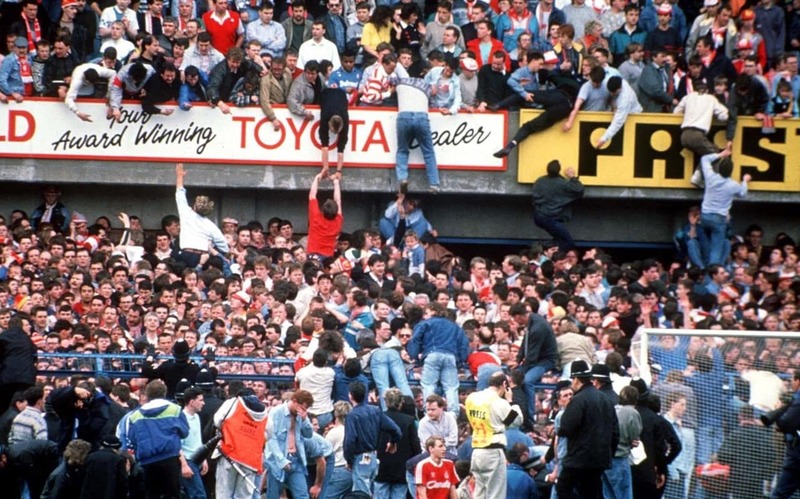 The Taylor report was the final report written in January 1990 by the Rt Hon Lord Justice Taylor about his inquiry after the Hillsborough stadium disaster which claimed 96 lives and caused over 700 injuries. The Taylor Report deals with many subjects such as, the cause of the disaster, how to prevent future disasters and hooligans which to be very clear was not the cause of this disaster. The effect this report has had on football and other sports over the last twenty years is immense. The big effect is that all major sports grounds including the Premier League and all football grounds must be all seater stadiums, which means that the old fashioned football terraces had to be abolished by 1994. One reason for this was so that a game could never oversell again and also that each fan had a bit of room to move. 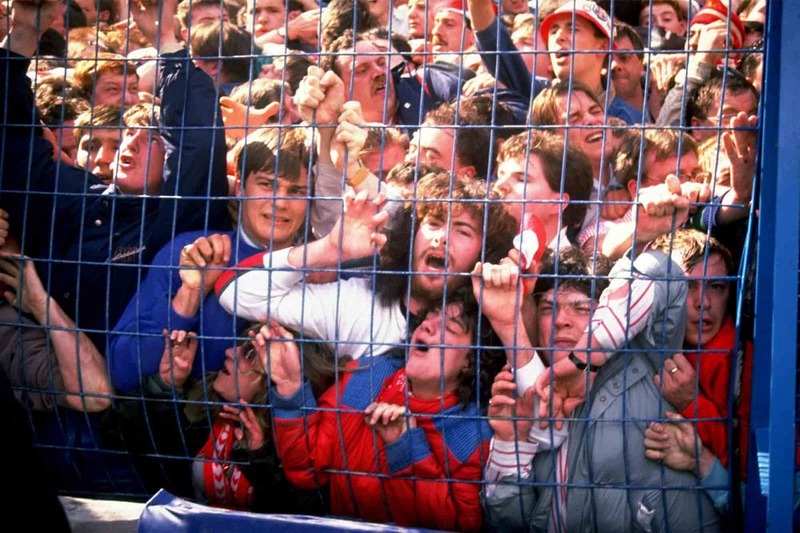 By taking such actions it would also cut down on hooligans who as a general rule were in the terraces largely due to the fact that they were the cheapest area in the stadium. It’s clear to see that hooliganism has died down long since the 80’s and this could be linked to decline of standing areas. 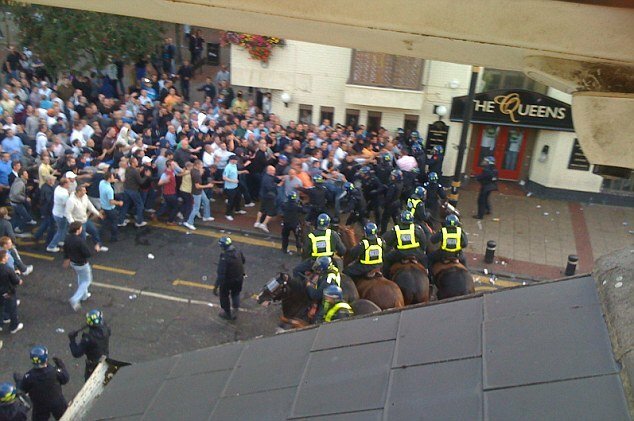 There are little or no acts of hooliganism in modern domestic football, with the exemption of major rival games such as the example shown at West Ham v Millwall in 2009. Other notable areas that are blooming since the 90’s also include major sponsorship of football although this could be more down to the forming of the EPL. Football has also became more corporate and most stadiums now offer directors boxes. Reasons for this could again linked to the decline of hooliganism, as football of late has very little negativity by comparison making it favourable for advertising. For example a company who sponsor a stadium such as Fly Emirates (Arsenal’s Emirates stadium) would rather have their name mentioned in a headline such as, “Arsenal win in flying style at the Emirates” as opposed to one such as “Fight breaks out at the Emirates”.